You are here: Home » Blog » Bulletin Board » The first of 4 Races this summer in Seldovia! 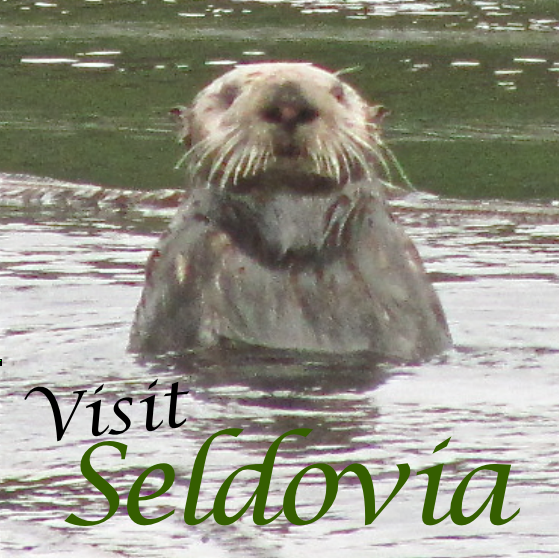 Memorial Day Weekend is the start of our Seldovia Summer! The sun is shining, the days are lengthening, snow birds are returning and summer businesses are opening up to receive the plethora (Ok, maybe not quite a plethora – but its a great word!) of visitors and locals out and about to enjoy our community. We love our long winters and the time spent with family and friends in Seldovia, but we also look forward to the many friends and family that come to visit during our beautiful summers as well as visitors that grace our streets, enjoy our restaurants, activities and outdoors and create a bustle of activity in our community! It is a funny thing about this first Annual Memorial Day 5K! I’ll tell you the story. Somehow, it managed to be put into the events for Seldovia in the Homer Chamber visitor’s guide. Not sure how that happened, as we have never had a Memorial Day race. But it must have been kismit – as one of our local business owners, an avid runner himself, Steve Bainbridge said “It’s on the calendar, we have to have it, I’ll run it!” and took on the challenge of coordinating the event. Thank you Steve! Out of the clouds and rain, came a beautiful day for a race! It was certainly meant to be. We had 18 participants in this inaugural event. 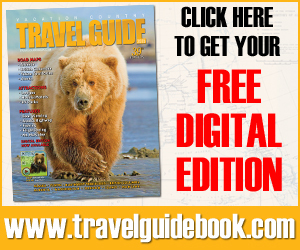 Enjoy the slideshow below – along with celebrating the winners in each category. In addition to Steve Bainbridge who coordinated the event, thanks so much to all who helped put this together. It truly was a team effort! We want to give a special thanks to Andy Haas and the Kachemak Bay Running Club for sponsoring the race, providing insurance and bringing some folks across the bay to participate! Also, Tobben Spurkland showed up with the Start and Finish signs and performed the timing for the event, Adam Hilts helped with set up and take down and helped man the airport turn around to direct runners, Ted Moore, Jenny Chissus, Devin Chissus and Chuck Nagel also managed the course direction at key turns so that runners didn’t get lost in Seldovia. :) Seldovia Property bought the bibs and Vivian Rojas helped with registration and course management with Steve. Overall – it was a very successful first of four races this summer in Seldovia! 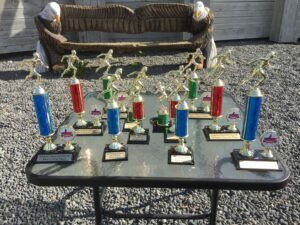 If you want to have another chance at a running challenge, we have the Salmon Shuffle 5K on the 4th of July, the Jakolof Bay 10 Mile Run/Bike on the 28th of July, and we finish the season with the Labor Day weekend End of Summer Mini Marathon 5K and 10K on September 1st. Running and walking is great in Seldovia, as you can run on dirt, sand and gravel (not too much concrete) and the traffic – well there is very little. Steve has started to coordinate a group of runners – The Seldovia Running Club – and he has some ideas up his sleeve! If you are interested in gathering with fellow runners, then please stop by the Harbor Inn Coffee and Gift Shop on Main Street and check in with Steve – he loves to talk running. :) Maybe someday there will be 5 runs on the calendar in Seldovia! « So proud and thankful for our Seldovia Veterans!